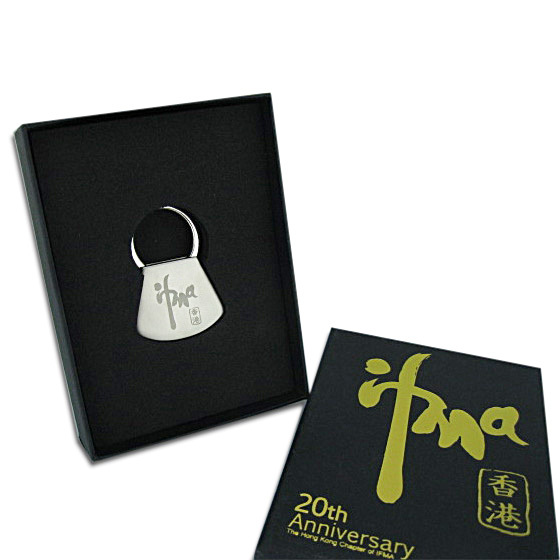 Special Offers > Special Offers > Keyring - Lift and Twist - SPECIAL PRICES!!! An elegant polished key ring. The solid feel and high quality finish is set off nicely with your logo laser-engraved. The laser engraving area is 22mm x 10mm. Available at the special price below only while stocks last. Keyring - Lift and Twist - SPECIAL PRICES!!! Metal Keyring. 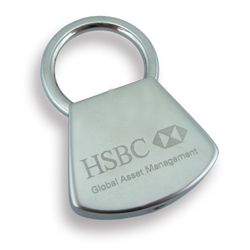 Engraved metal keyring makes a great corporate gift.